I have an insanely oily skin frequently resulting in acne breakouts! What have I not tried? Facial, this cream, that lotion, expensive face washes, beauty masks, you name it. It’s not like all those didn’t work at all. It’s just that none of them provided a long-term solution. I needed something stronger, a long-term fix. So I did what I always do whenever I’m confused and clueless. I Googled. A little Google search made me come across Aztec clay mask. Apparently, it has its own separate fan base, people swear by it, it works like magic. I read tons of great reviews about it. But before joining the Aztec mask fan club, I tried to understand the product first. After all, I am not going to put just about anything on my face just because it has a massive fan following. What is Aztec Clay Mask? What Makes It Stand Out? The Aztec face mask is made from pure calcium bentonite. Bentonite clay is medically proven to have immense skin and hair healing properties. Apart from calcium, it is also loaded with other essential minerals like iron, sodium, magnesium, and potassium. It is basically a detox mask that absorbs all the impurities from your skin pores once applied in the form of a mask. Since it contains only minerals, you don’t have to worry about side effects. Most Aztec clay available in the market comes in the form of powder and one container can easily last you for years. This made me even more excited about buying a container for myself and I bought it, eventually. For topical use, people have suggested several Aztec clay mask recipes which I am going to discuss later on in this article. How Does Aztec Clay Work? In a nutshell, Aztec clay replaces skin impurities like toxins, toxic byproducts (like free radicals), dirt, grime and grease with fresh oxygen and minerals. Let me explain how in detail. Aztec clay produces electric charge when it comes in contact with any fluid. Let’s say, we’ll use water or apple cider vinegar to charge up the clay. When mixed with water, the electrical components of the clay changes. As a direct result of this reaction, the negative ions of the clay bond with the positive ions of your skin toxins. Think it this way: when you put on an Aztec clay mask on your skin, all the impurities in your skin are absorbed by the clay. The toxins, dirt, and grime are replaced with essential minerals. These minerals provide nourishment, making your skin look beautiful, blemish-free and healthy. There are many benefits of using an Aztec clay mask on the skin, especially on oily skin. Using the mask for about 20 minutes once or twice a week can solve skin conditions like acne, pimples, blackheads, uneven skin tone, rashes, redness, inflammation and even contact dermatitis. Not just skin, this amazing clay is great for your hair as well. Unclogged Skin Pores : Bentonite clay is a godsend for people with oily skin. As you might already know, oily skin is an ideal breeding ground for acne. Bentonite clay mask reduces the blemishes by unclogging the pores by shrinking their size. Curing Skin Infections : Aztec clay has tremendous antibacterial properties as well. 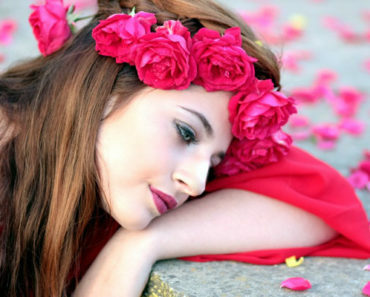 When applied on the skin, it can heal skin infections like dermatitis and allergies. If you are taking medicines for it, applying this clay mask can promote faster healing. Restricting Excess Products of Sebum : Blackheads, whiteheads along with acute acne become very common when your skin produces too much sebum (natural oil of skin). Such an excess amount of sebum encourages bacteria growth on your skin, resulting in pimples, redness, itching and many other skin ailments. Aztec clay mixed with plain water is known to normalize the sebum production, thus keeping your skin soft, supple and blemish-free. Skin Nourishing : Aztec clay mask is packed with minerals that provide adequate nourishment to your skin and hair. It works like an exfoliator by removing dead skin cells and exposing the healthy, glowing skin underneath. 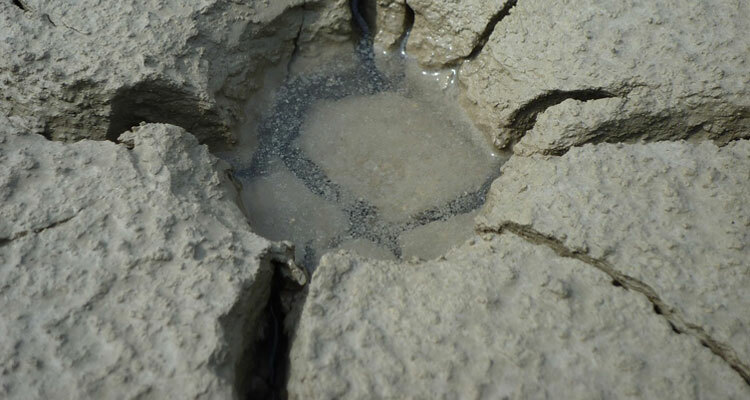 Skin Softening : Bentonite clay contains silica. 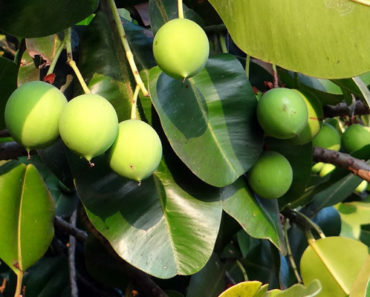 It is a trace mineral that can strengthen the connective tissues of your face muscles. Since this clay mask is easily absorbed, your skin will get the maximum benefit of silica and eventually feel much softer and toned that it used to before. 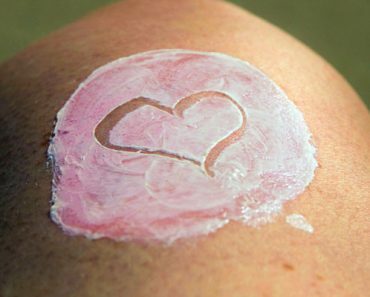 Healing of Scars : This is one of the lesser known yet most astonishing benefits of Aztec clay. Not just acne and pimples, this magic mask can also fade acne and pimple scars. It can even heal minor nicks and cuts and flea bites on your skin. By drawing away all the toxins from skin pores, it speeds up the recovery process of your skin tissues. Even Skin Tone : Due to constant exposure to pollution, scorching sun and regular dirt and grime, our skin starts looking dull and discolored over time. The powerful exfoliating quality of bentonite clears off all the junk from your skin surface, thus revitalizing your skin and making you look younger. Many have claimed to get even skin tone and stretch marks-free, healthy-looking skin after using this mask for 2-3 months. Treating Serious Skin Conditions : It’s effective for serious skin conditions like Eczema and Psoriasis. Beautiful Hair : As I said earlier, this clay works like a charm on your hair as well. It deeply nourishes your hair, hydrates the scalp and fights frizz. This clay mask deeply cleanses your pores to remove dead skin cells. 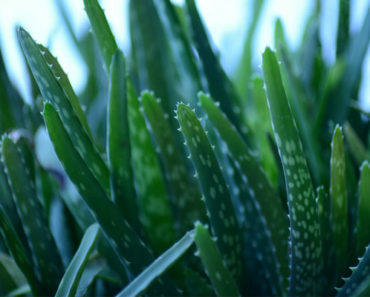 Apply it 1-2 times a week to get rid of dull, unhealthy looking skin, inflammation, pimples, blackheads, and whiteheads. This mask is suitable for all skin types. 1 tablespoon of Aztec clay. 1 tablespoon of pure apple cider vinegar or water. One ceramic, plastic or wooden bowl for mixing. Mix the clay and apple cider vinegar in a bowl. You should use water instead if you have hypersensitive skin. Blend the ingredients thoroughly until you achieve a smooth consistency. Make sure there are no lumps. Apply the mask all over your face, neck, hands and even armpits if you want. Let it dry for about 20-30 minutes. Soak a sponge in warm water and wash off the mask with it. Pat dry with a towel and finish off with a moisturizer to hydrate your skin. Important Note : You can add 2 drops of tea tree essential oil in the above recipe to make an acne clearing mask. Here’s another acne clearing Aztec clay mask recipe if you are experiencing serious acne problems. This recipe includes activated charcoal. Like Aztec clay, activated charcoal also detoxes your skin pores by attracting all the impurities by a process called adsorption. We will also use a probiotic capsule in the recipe to increase the acne-fighting power of the mask. 1 tablespoon of activated charcoal powder. 2 drops of your choice of essential oil. Crush the probiotic capsule and turn into a fine powder. Mix the probiotic capsule powder and activated charcoal powder in a bowl. Add the apple cider vinegar. You can add more than 1 tablespoon to make a smooth paste if needed. Add 2 drops of essential oil. Use your fingers to spread the mask all over your face. Wash it off with cold water and a washcloth. Aztec clay also works wonders on dry skin. For this particular recipe, you can use any of the following essential oils: palmarosa, geranium oil, sandalwood oil or Roman chamomile. Your choice of essential oil. Combine the clay, rosehip oil and essential oil in a mixing bowl. Add the rose water to make a fine paste. Use your fingers to apply the mask on the targeted areas. Rinse with cool water, pat your skin dry with a towel. In this recipe, we will use Vitamin C and green tea. Both of these are great sources of antioxidants. These antioxidants fight the signs of ageing (like wrinkles, age spots, sagging skin) by preventing the breakdown of the collagen fibers of the skin. Antioxidants also remove free radicals that cause breakdown of skin tissues. 2 tablespoons of chilled green tea. 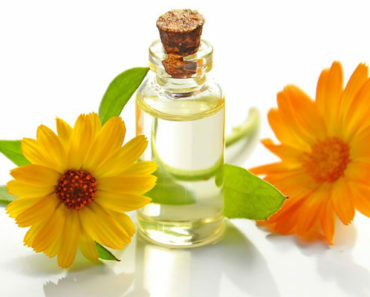 1 tablespoon of your choice of essential oil, preferably sandalwood, rose or cypress oil. Crush the Vit-C capsule into a fine powder. Combine Vit-C powder, clay and green tea in a small bowl to make a paste. Add essential oil in the mixture and stir. Apply this paste on your skin using your fingertips. Rinse with cold water and finish off with a moisturizer. This Aztec clay treatment is recommended by many dermatologists as a quick remedy for insect bites, Poison Ivy rash, and burns. 2 tablespoons of Aztec clay. A wet washcloth, wet gauze or wet towel. Apply a thick coating of Aztec clay powder on the affected area. Use a wet towel, cloth or gauze to wrap the skin. Let it rest for about 2 hours and wash it off. This detoxifying bath can be a little messy but trust me, the after effect is worth all that mess. It is mainly helpful for heavy metal detox of your body. You can also use the same recipe as a foot soak for glowing, gorgeous and most importantly, smell-free feet. A bathtub filled with regular, room temperature water. 1/4th cup Aztec clay powder. A few drops of your choice of essential oil. For this, you will need to 1/4th cup of clay powder in your bathtub. Also, add a few drops your favorite essential oil for a more soothing and relaxing effect. Take a relaxing bath for 15-20 minutes. Use a moisturizer after bathing. This wasn’t my first time with a natural cleansing mask but I was still unsure about how it would feel against my skin. Most over-the-counter Aztec clay brands suggest that you should keep the mask on only for 10-20 minutes. Since I have a severe acne problem, I mostly used the Aztec acne clearing clay mask with activated charcoal recipe for 15 days straight. I have oily and sensitive skin. Maybe that’s the reason why the mask would turn scaly on my skin when dried out. Honestly speaking, I could actually feel things getting soaked up from my skin whenever the mask is on. That’s not unusual considering that this clay can soak up to 180 times its weight. It will deeply cleanse detox your skin pores by absorbing all the gunk stuck inside them. Sounds awesome. But going by the same logic, it won’t work on hardened, cystic acne. The clay won’t be able to penetrate the hard acne and therefore, won’t work. But for soft acne, pimples, and general skin conditions, this should work like a charm. I would feel mild face pulsing and redness while leaving this mask to dry out. That’s completely normal considering almost everyone else who used it felt the same. The sensation would go away in a couple of minutes. Sometimes, it would turn so dry and tight against the skin that I’d be scared to wash it off without pulling my acne-laced skin. So I always take a long shower when the mask is set. It slowly and gently melts away the clay from my face. Once religiously used for a week, I could see the visible improvement in my skin texture and the acne also started fading. It’s been almost a month now, they haven’t completely vanished, anyone can still spot them but they definitely appear lighter. Most of all, my skin feels better and is definitely less greasy than before. I even got compliments from a couple of friends on how fresh I look. So long story short, I’ll keep using it. I love compliments. If you want my opinion then I’d say yes, Aztec clay is definitely worth giving a try. It doesn’t work like a magic potion. 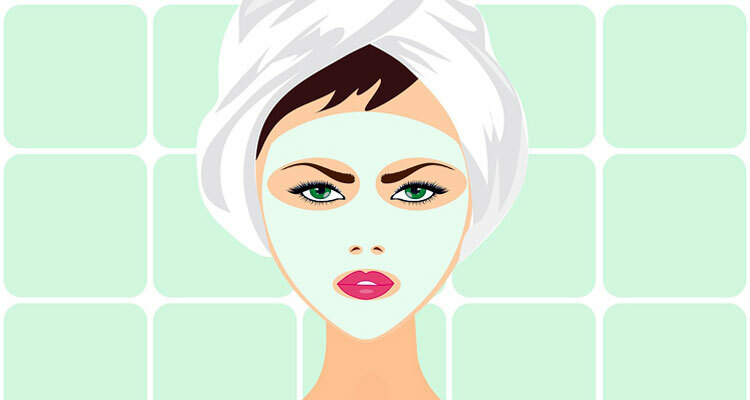 Your skin won’t magically turn gorgeous overnight only because of a clay mask. Be patient. Getting a healthy skin involves some major lifestyle improvement too. Don’t forget to eat healthy. Also, make sure to buy a quality Aztec clay powder otherwise you’ll be just wasting your time and energy. On that note, I’ll wrap up the article. Be blessed with a great skin! Thanks for reading. Mahasweta started her career as a freelance writer at the age of 18 and fell in love with it so much that she hopes to continue it till her 80s. She has done her graduation in English Literature and humbly tries to create literature in her solitary time. Apart from writing, she also enjoys traveling, eating and laughing. Writing for the web gives her the opportunity to learn and explore new things every day. Using this knowledge to create helpful, inspiring and enlightening content is one of the simplest pleasures of her life. 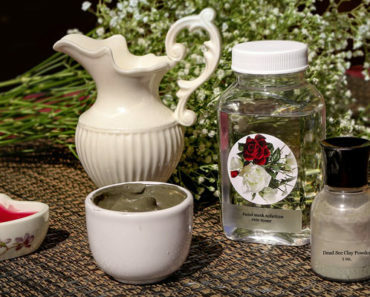 How long is the Aztec Secret Bentonite Healing Clay good for? I bought a pound of it, but I can’t find the expiration date. Just use it for the early times that you have it, I highly doubtful it’s going to expire anytime soon. You’re good for up to a year, but it’s probably going to be gone before that.